With the release of the Forza Motorsport 7 December Update this week, developer Turn 10 Studios has pulled the free downloadable demo for the game from the Microsoft Store. The Forza Motorsport 7 Demo, which was available on both Xbox One and Windows 10 PC, offered three curated race experiences that could be replayed over and over. These distinct races showcased the unique variety of track locales and racing on offer in Forza Motorsport 7. 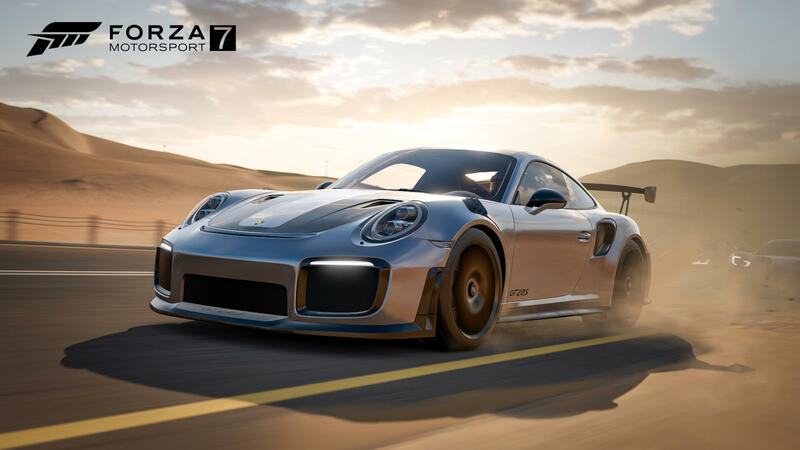 They included a race on the crown jewel circuit used to showcase the game – Dubai, in the 2018 Porsche 911 GT2 RS, the cover star of Forza Motorsport 7. There was also a unique race on Mugello featuring the 2015 Mercedes-Benz #24 Tankpool 24 Racing Truck, as well as another on Nürburgring GP circuit in thunderous dynamic rain conditions that saw you behind the wheel of a 2015 Nissan #1 Nismo Motul Autech GT-R. Replacing the free Forza Motorsport 7 Demo is a new four-hour trial, available to download on Xbox One and Windows 10 PC via the Microsoft Store at no cost. 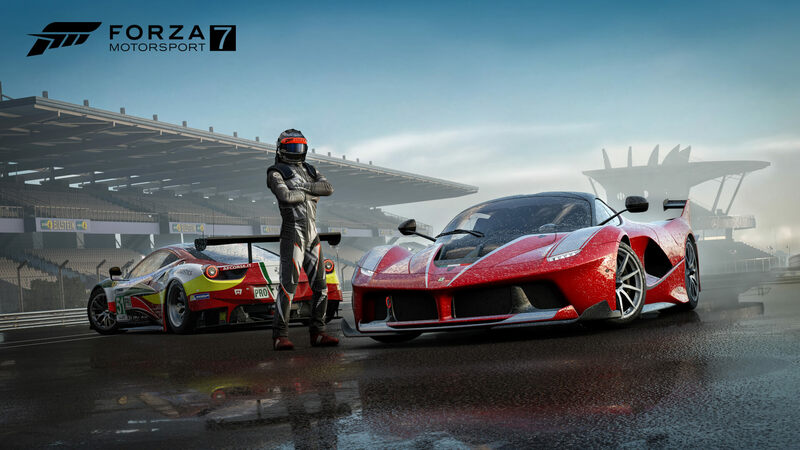 This trial includes access to the full version of Forza Motorsport 7, allowing newcomers to experience the first few hours of the Forza Driver’s Cup, as well as Multiplayer and Leagues. 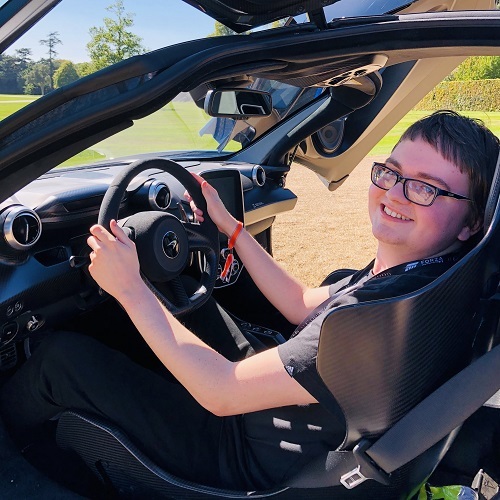 It’ll also allow you to get behind the wheel of any of the more than 700 automobiles featured in the game across Forza Motorsport 7’s roster of 32 world famous track destinations. Once the trial has expired, you’ll be able to purchase the full game and choose from one of the three digital bundles available. Forza Motorsport 7 is also an Xbox One X Enhanced title and runs in native 4K at a rock-solid 60fps. It also features HDR for more luminous and vivid colours, as well as improved texture assets built specifically for 4K. The improvements made available for Forza Motorsport 7 on Xbox One X can also be enjoyed on high-end PCs. Whilst Turn 10 has removed Forza titles from the Microsoft Store once their licenses expire and they hit “end-of-life” status, this is the first time the developer has pulled the demo ahead of this milestone and replaced it with a free trial. Demos for Forza Motorsport 6, Forza Horizon 3 and Forza Horizon 4 remain available to download at no cost from the Microsoft Store. Turn 10 previously offered a free trial weekend for the full version of Forza Motorsport 7 earlier in the year. If you had the Forza Motorsport 7 Demo installed before it was removed from the Microsoft Store this week, you’ll be able to continue to enjoy it without interruption. For more on Forza Motorsport 7, be sure to check out our review – though keep in mind that many aspects of the title have changed with monthly content updates. Turn 10 continues to introduce new content, features and improvements with each update to the game, such as the all-new rebuilt drift experience found in the August Update and the refreshed user interface introduced with this week’s December Update. These improvements and more can be experienced by all players with the Forza Motorsport 7 free trial on the Microsoft Store. Be sure to download it and test drive the biggest and most comprehensive Forza Motorsport game yet!